Hey, check out who it is! 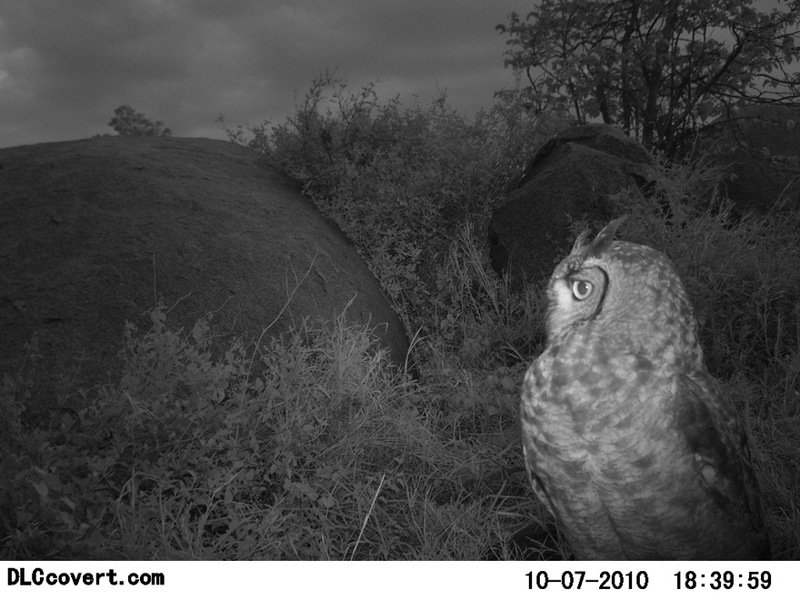 It’s an beautiful and regal owl, spotted on one of the Wildebeest Watch cameras! … an owl. You know, an owl? Oh, come on, a… oh, I get it. Join this owl as a spectator of wildebeest migrations at Wildebeest Watch today!